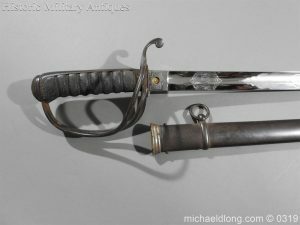 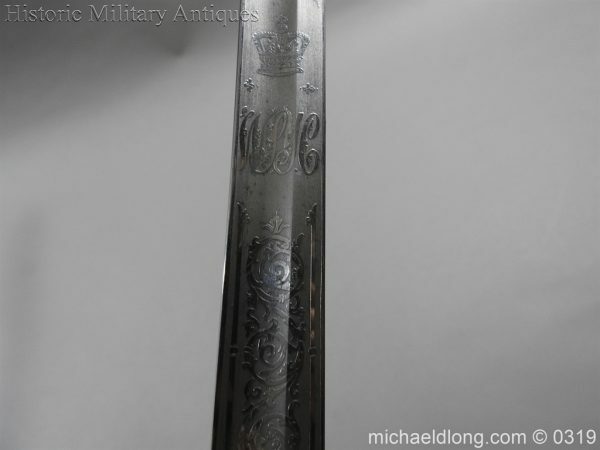 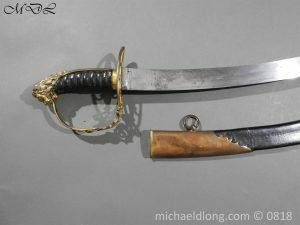 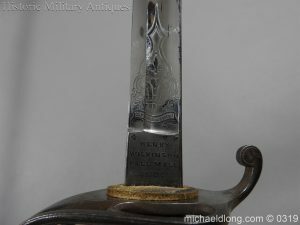 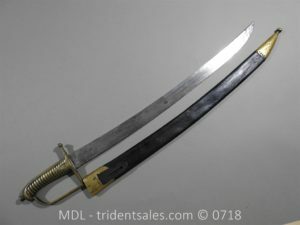 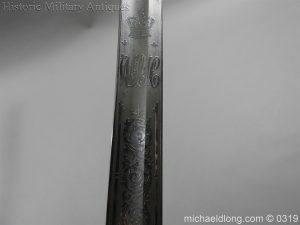 1821 Pattern British Cavalry Officers Sword of the West Somerset Yeomanry Cavalry by Henry Wilkinson, Pall Mall, London, No 21351 etched and mirror polished with crowned VR cypher and regimental initials WSYC amidst foliage, together with the owner’s initials A.N.W., regulation triple bar guard and chequered grip strap, fish skin covered grip bound with twisted copper wire, in its steel scabbard with twin hanging rings. 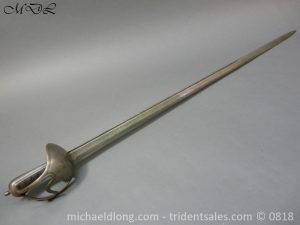 Blade 83cms, overall 98.5cms. 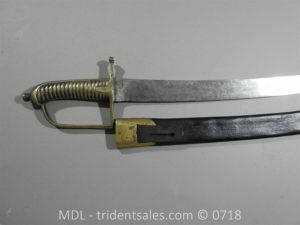 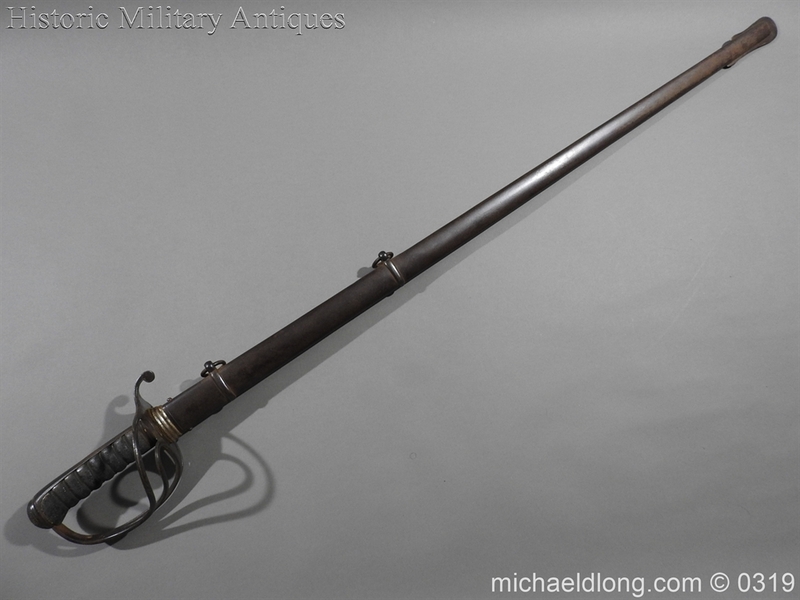 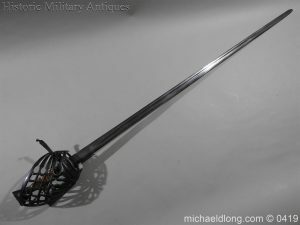 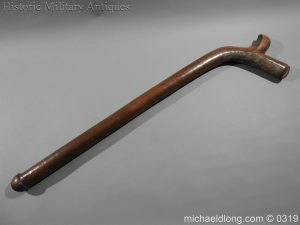 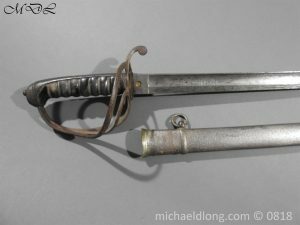 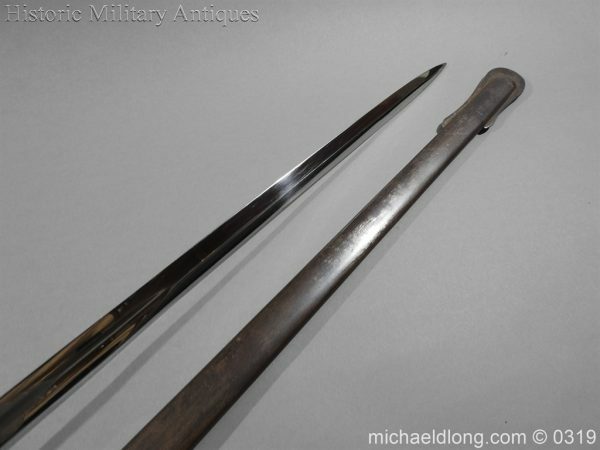 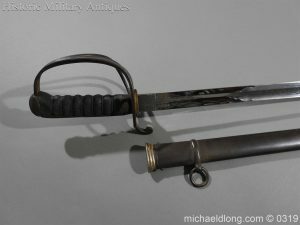 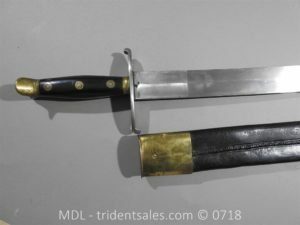 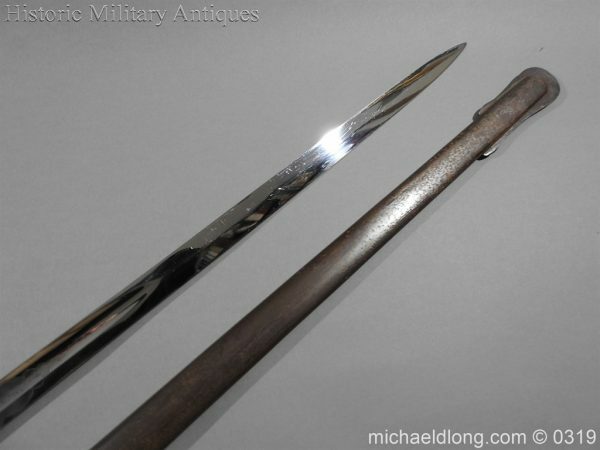 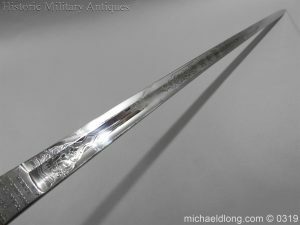 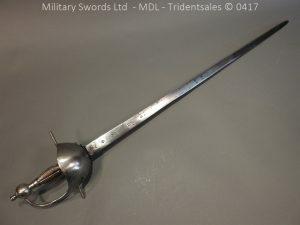 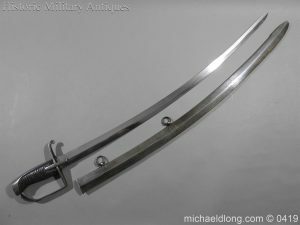 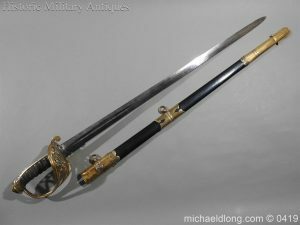 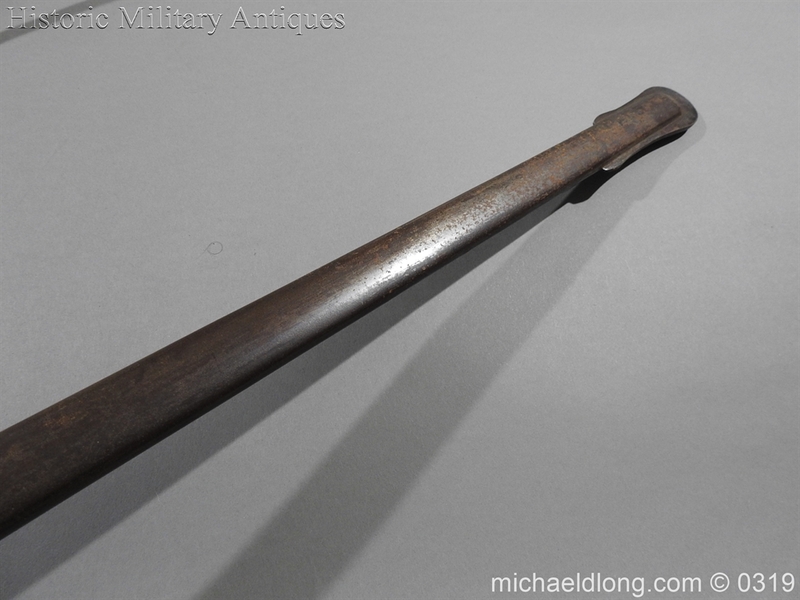 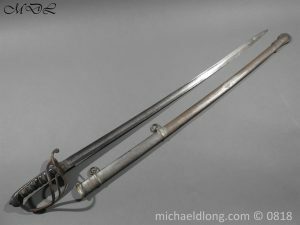 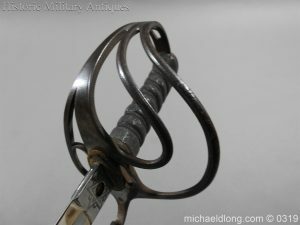 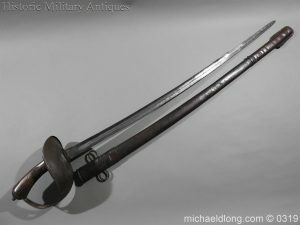 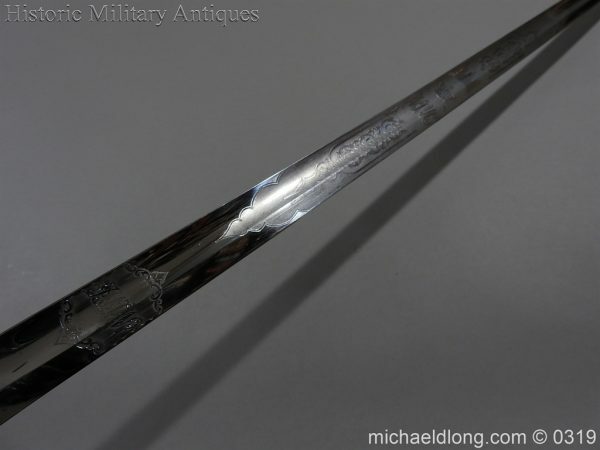 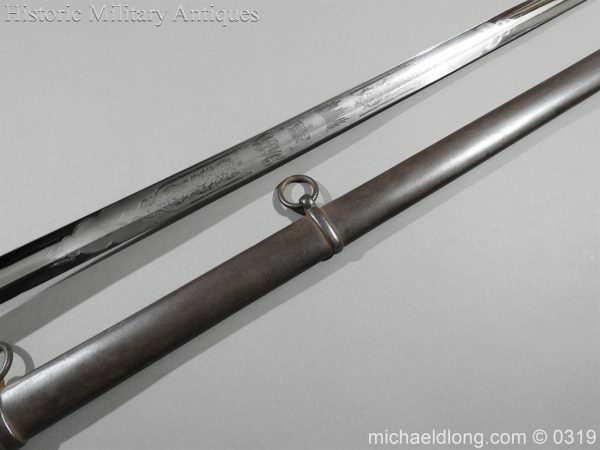 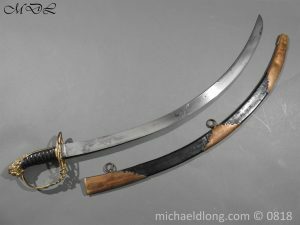 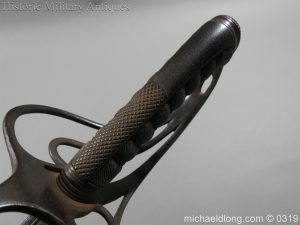 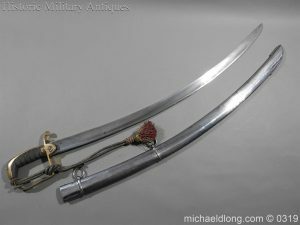 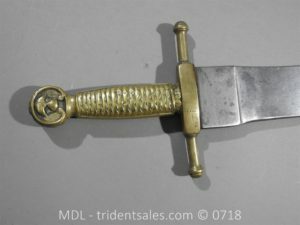 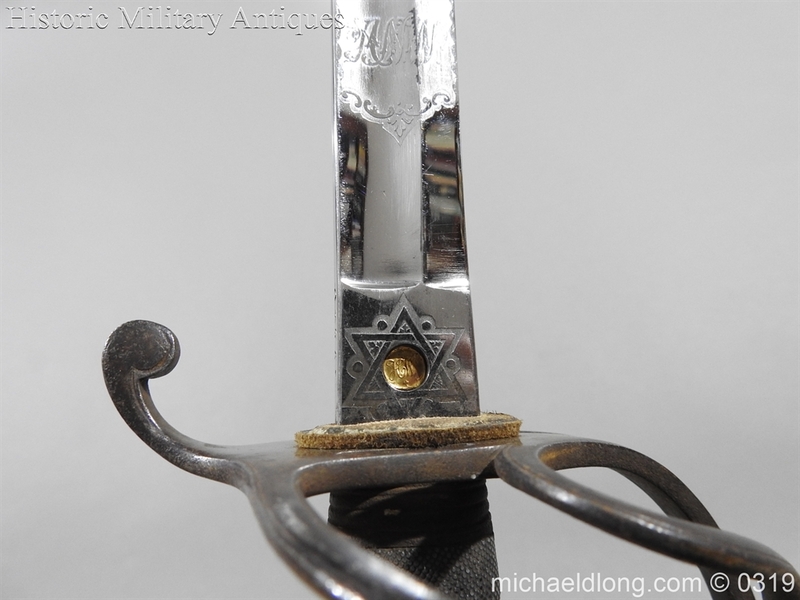 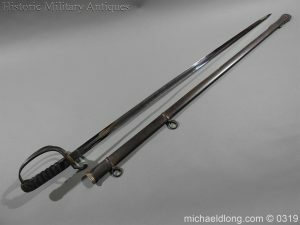 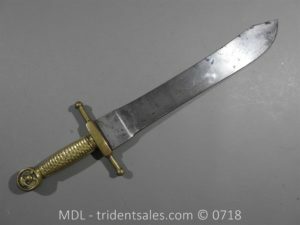 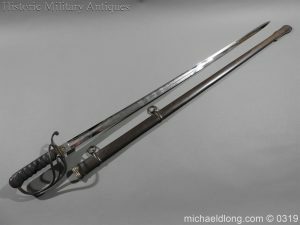 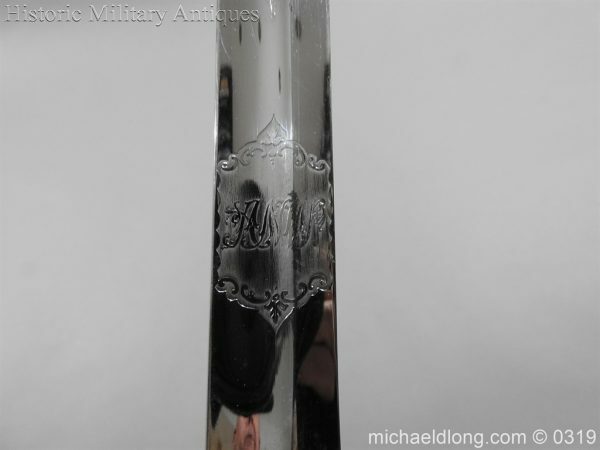 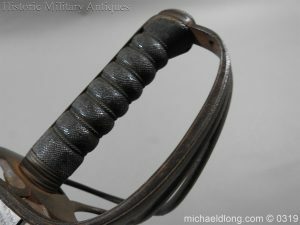 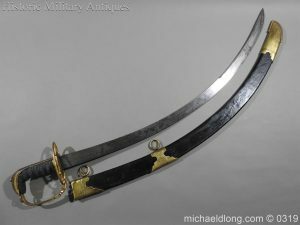 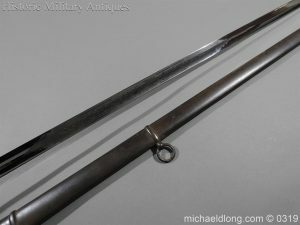 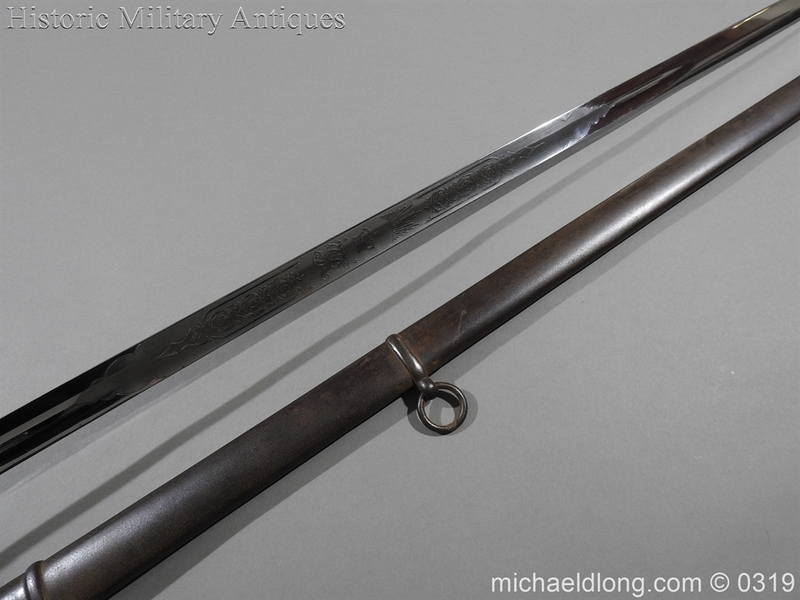 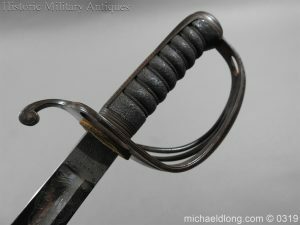 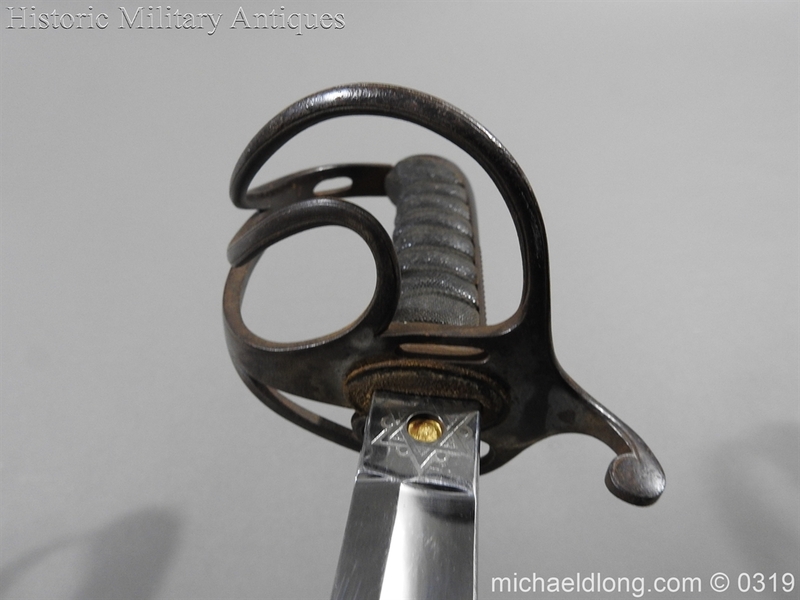 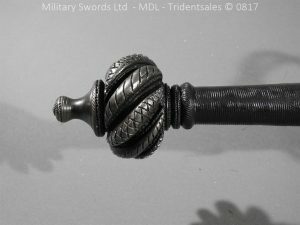 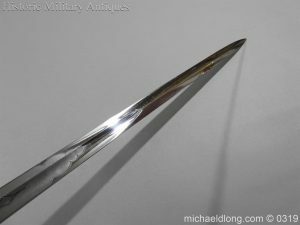 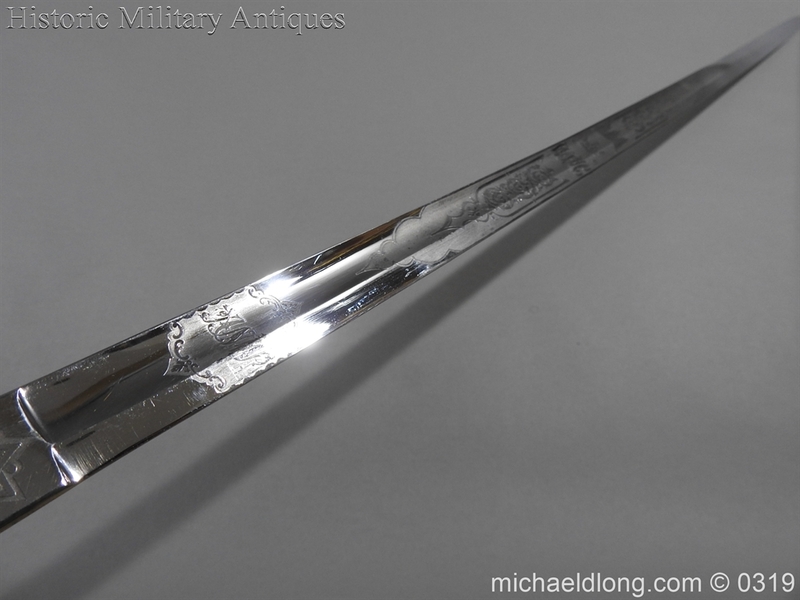 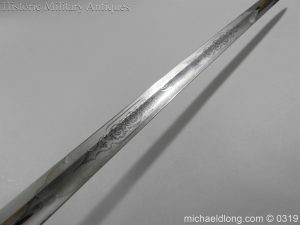 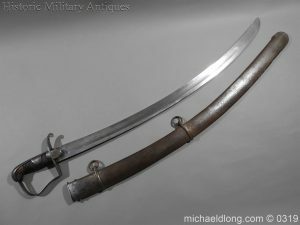 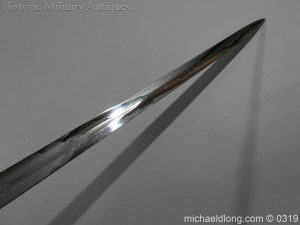 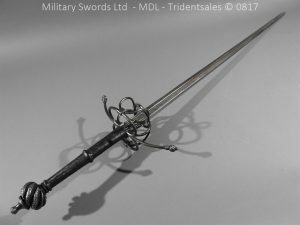 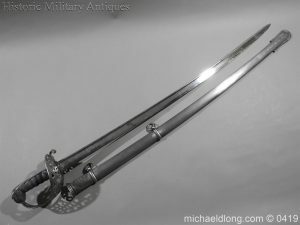 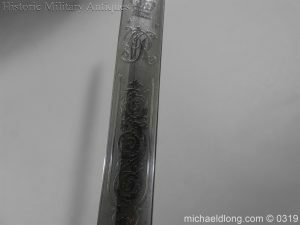 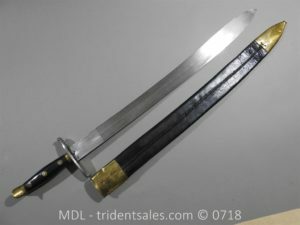 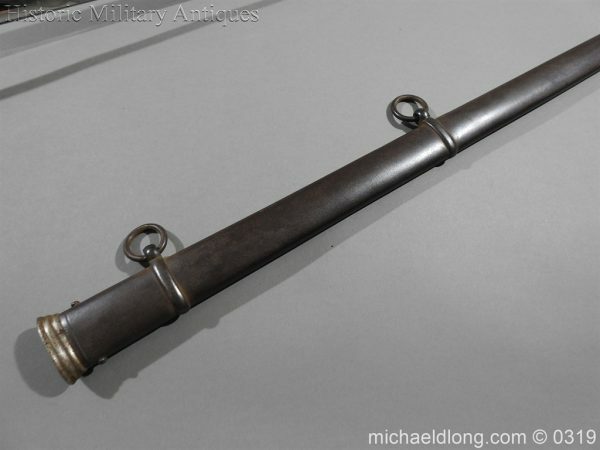 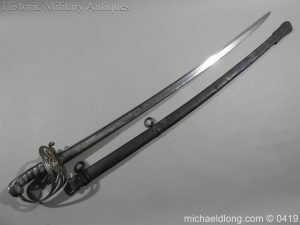 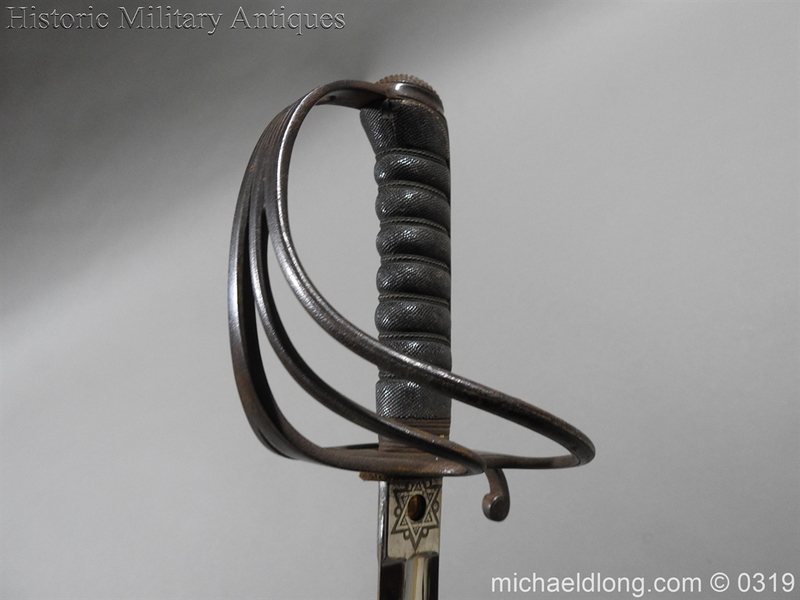 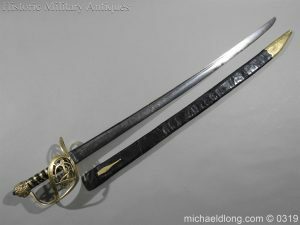 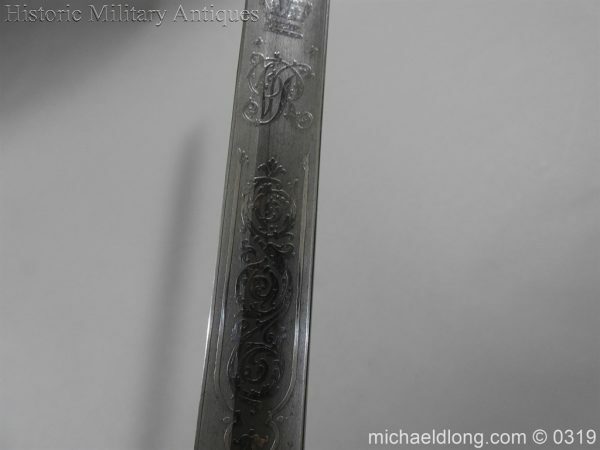 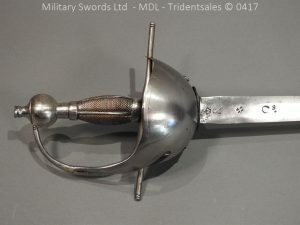 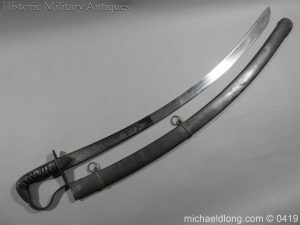 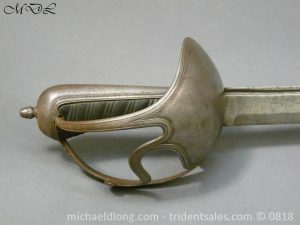 Good condition, blade retains nearly all of its original mirror polish, hilt and scabbard with russet finish. Built for Arthur Nelson Welman, Ens. 66th (Berkshire) Regt 22.9.65, Lt 1.8.68, Capt 1873, Lt W. Somerset Yeomanry Cavalry 10.5.75, Capt 20.4.80.